You will be amazed at what is possible in just one session even if you’ve never handled woodworking tools. 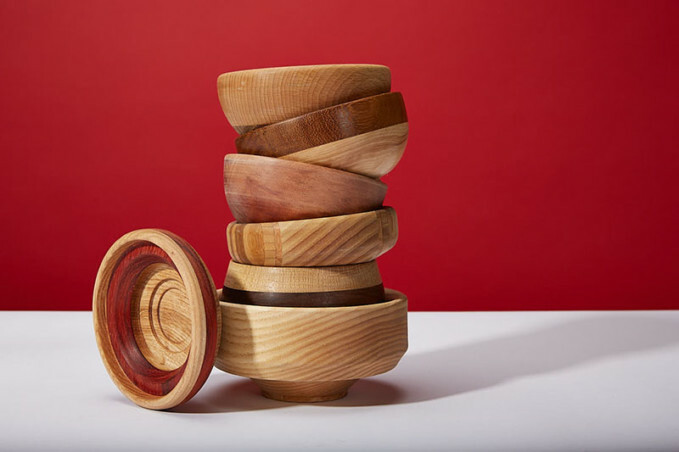 At the end of this course, even without any previous experience you will take home a beautifully finished hard wood bowl. Starting with a blank of a wood such as Black American Walnut, you will shape the bowl inside and out before applying a range of finishing techniques. Led by Enrique Melin, this workshop has been developed with the help of The Camden Town Shed.